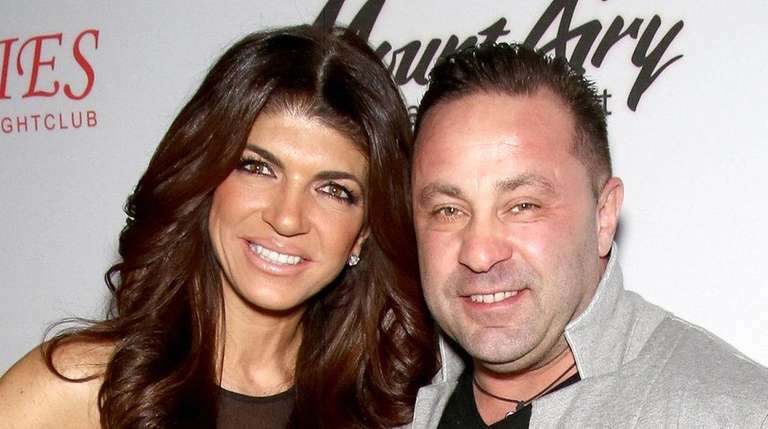 "The Real Housewives of New Jersey" star filed the documents to avoid being sent to his home country of Italy after completing a prison sentence for fraud. "The Real Housewives of New Jersey" star Joe Giudice, 48, has filed an appeal to remain in the United States following a judge's deportation to take effect after he completes a prison sentence for fraud next year. Giudice's attorney, James Leonard Jr., told E! News in a statement: on Saturday "The appeal has been filed and we remain optimistic that Joe will soon be home with his family where he belongs." Friday was exactly one month after a judge ruled that Giudice — born Giuseppe Giudice in Saronno, Italy, and raised in New Jersey since age 1 without becoming a U.S. citizen — should be deported upon completing his 41-month sentence on March 14, 2019. In March 2014, Giudice and his wife each pleaded guilty to one count of mail and wire fraud and three counts of bankruptcy fraud. He additionally pleaded guilty to one count of failing to file a tax return. The two served their sentences consecutively so that one could be home for their four children, teen daughters Gia and Gabriella, tween Milania and grade-schooler Audriana. Teresa Giudice, 46, completed an 11-month sentence in February 2016. Joe Giudice then entered the federal prison in Fort Dix, New Jersey, the following month. In November 2017, he was ordered to be transferred to the Allenwood penitentiary for immigration hearings, which are prohibited at Fort Dix. Teresa Giudice explained on "Good Morning America" last week that Joe's father, "became an American citizen before he [Joe] was 18 and then his mom did it after he was 18 . . . I don't know why they never made him an American citizen." She added that the possibility of the family being separated by an ocean is a source of worry for the couple's daughters. "The girls are really upset. It's hard for them," she aid. "Adults can handle anything. It's hard for children to go through this. They're asking themselves, 'Why is this happening to me? I want my daddy to come home.' "